How much money is Robert Redford worth? 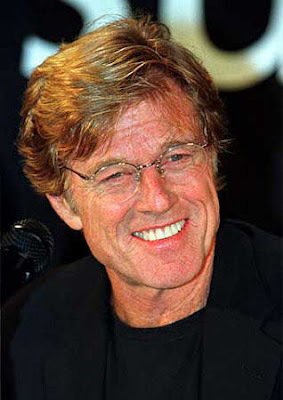 Robert Redford is an American actor, director, producer and founder of the Sundance Film Festival, known for his role in films such as Butch Cassidy and the Sundance Kid, Downhill Racer and The Sting. 2 Response to " Robert Redford Net Worth "